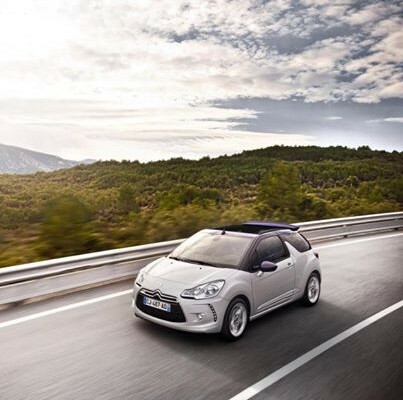 The Citroen DS3 Cabrio will be having some screen time in the latest music video of The Saturdays, an English-Irish girl group. The video, titled “Gentleman,” is set for release by the end of June. The Citroen DS3 isn’t the only product in the video. It will also feature a product placement from Swarovski jewelry. For more information, please visit CARSCOOPS.